"Successful at Sheffield last month, she was back on song when chasing home the re-opposing Plaza Girl last time and can reverse the form." ROXHOLME HAT (Trap 3) stands out as a must-bet in the feature sprint at 19:36. 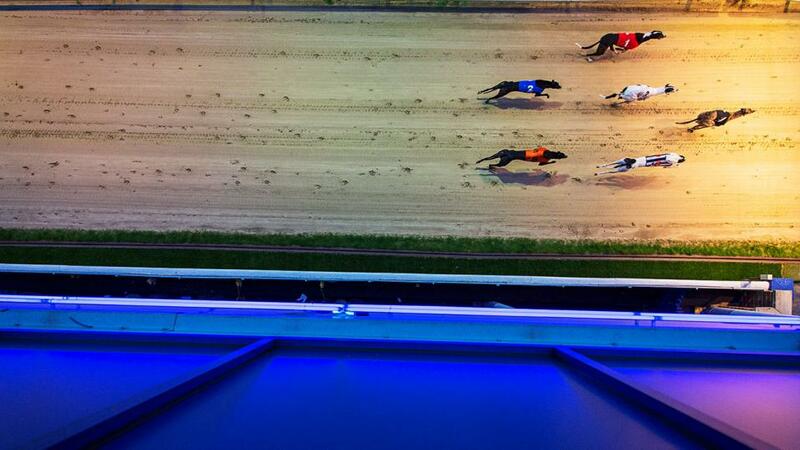 The nippy dog was a good third in Romford's Golden Sprint Final a fortnight ago after meeting trouble. He's met with defeat just twice in a dozen starts at Nottingham and can improve his excellent strike rate again this evening. MINOR CERT (Trap 5) looks set to win more races over sprint trips, starting with tonight's 21:06 heat. Successful at Sheffield last month, she was back on song when chasing home the re-opposing Plaza Girl last time and can reverse the form. COLBAZKEV (Trap 4) can notch up another victory in the 21:40. He's returned with a bang in the last month and wasn't for passing again once he got in front nine days ago.